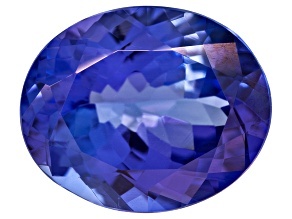 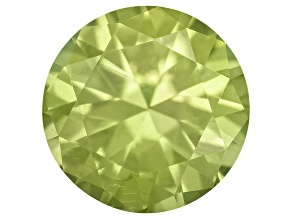 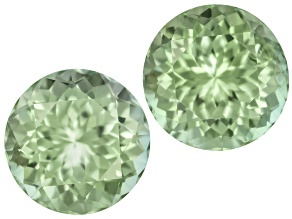 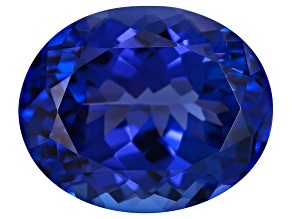 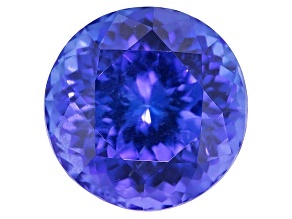 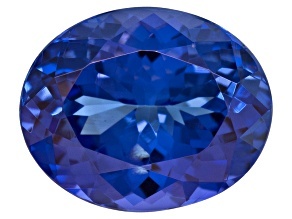 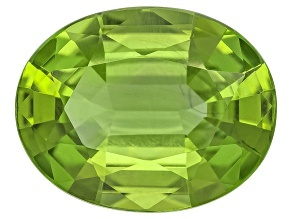 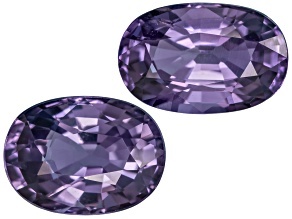 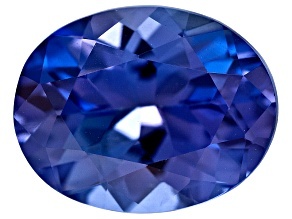 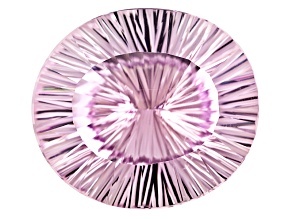 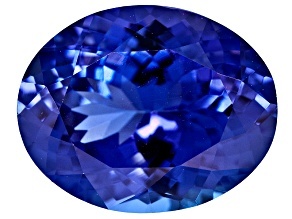 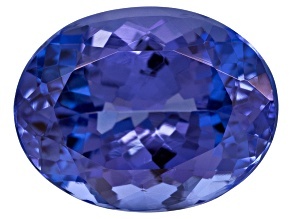 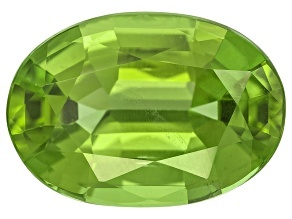 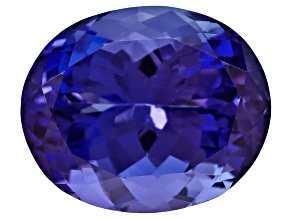 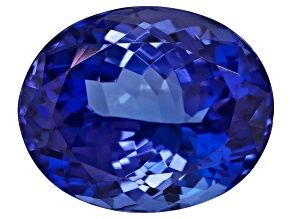 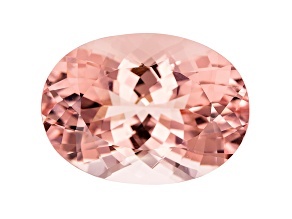 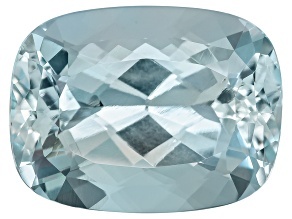 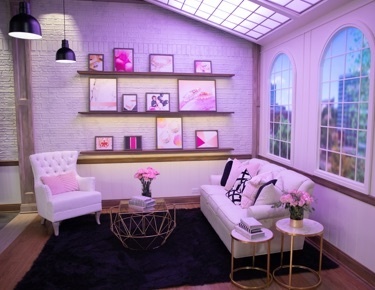 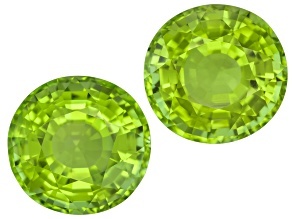 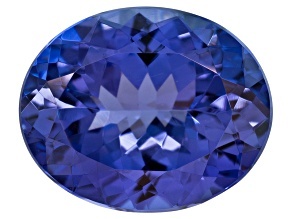 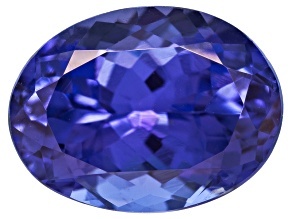 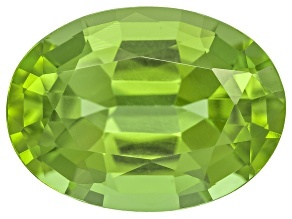 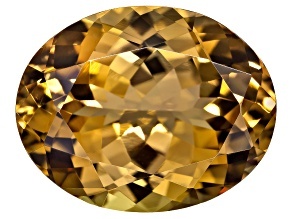 Find luxury gemstones for sale today from the Vault Collection at Jewelry Television. 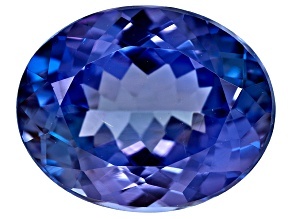 Browse this extra special selection of some of JTV's most stunning gemstones today, and discover the perfect piece to add to your collection. 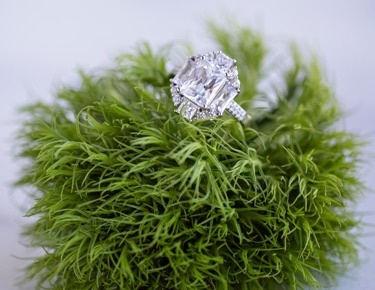 No matter what stone you're searching for, you're sure to find it here in the Vault Collection at a spectacular value. 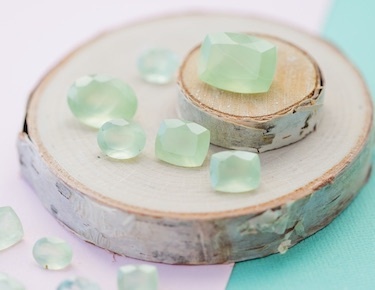 Open the door to this much-vaunted vault of precious gemstones, and you'll see everything from spectacular pieces of sapphire to the beautiful blue hues of aquamarine. 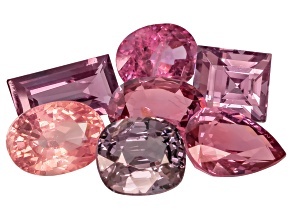 Know that you're selecting well-sourced luxury gemstones of the highest quality and value when you take your pick from the JTV Vault Collection. 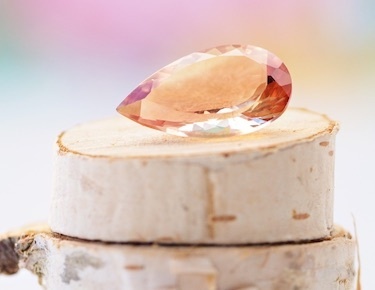 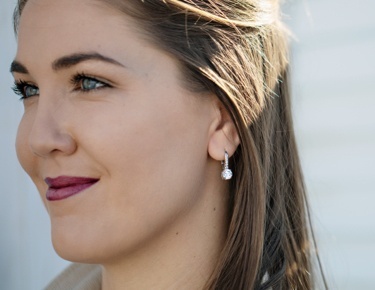 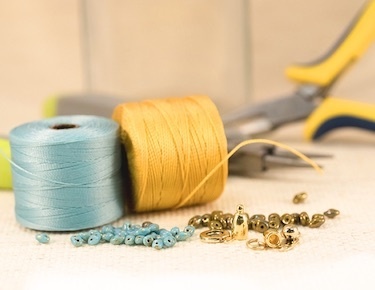 Whether you're looking to add a loose gemstone to your jewelry case, or ultimately craft a one-of-a-kind piece of jewelry for someone special, JTV has all that you need. 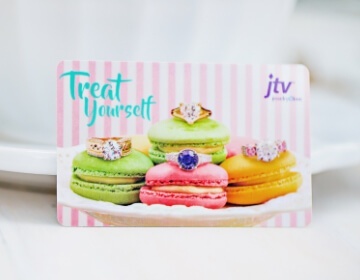 Get the unforgettable gift you're looking for--whether it's for yourself or another--from JTV.